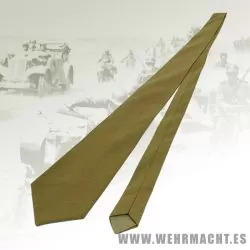 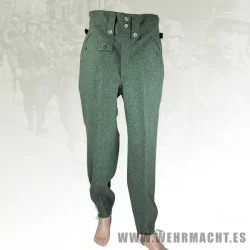 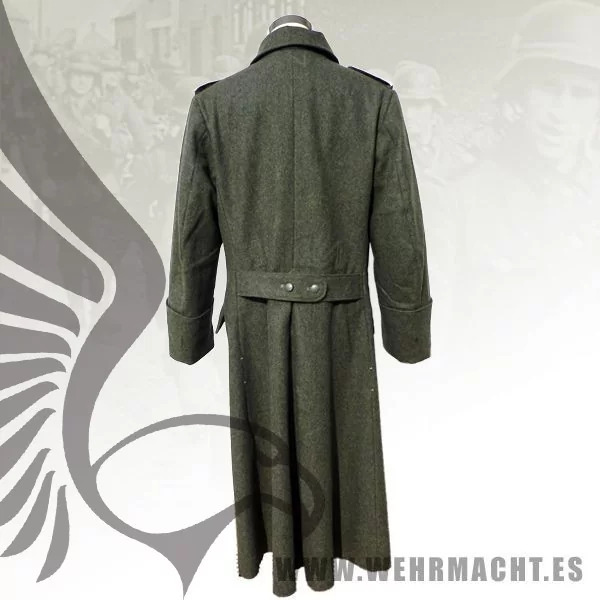 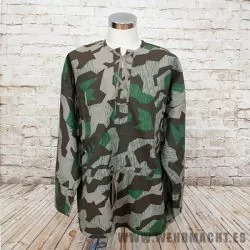 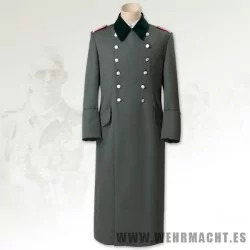 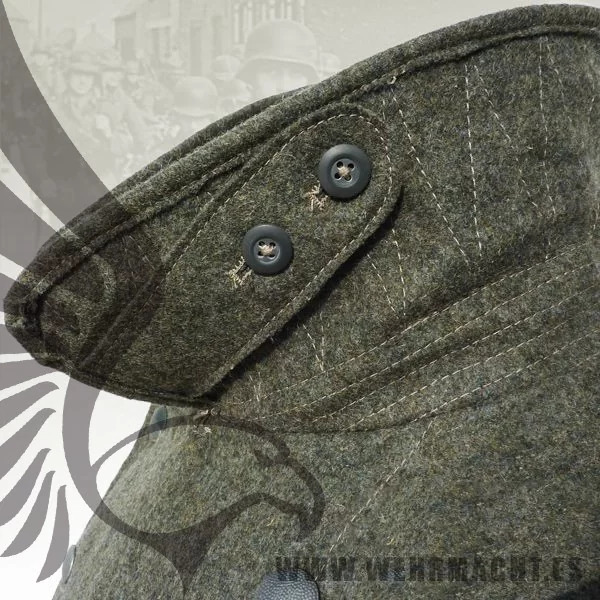 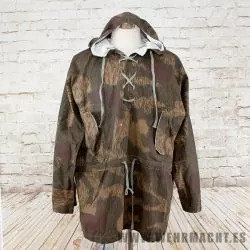 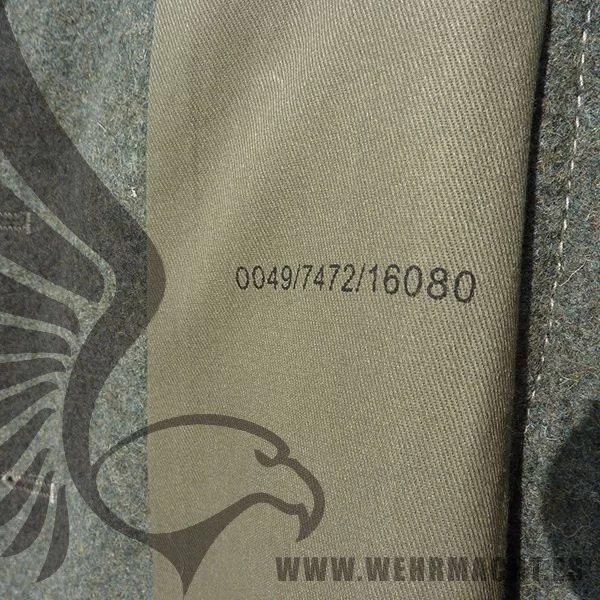 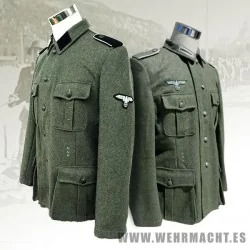 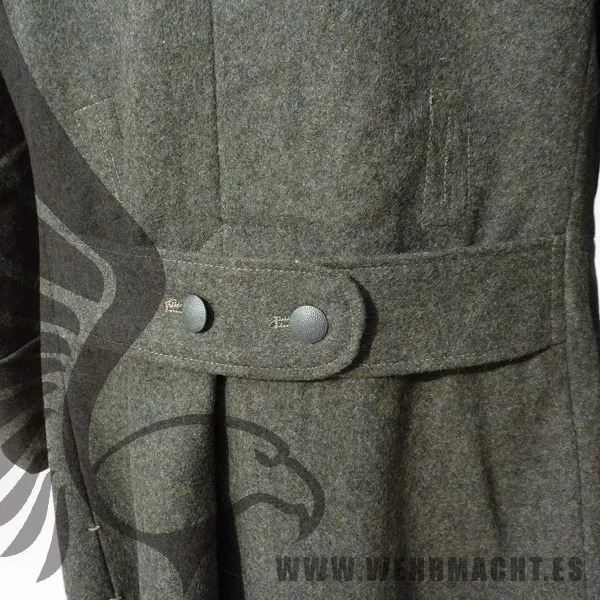 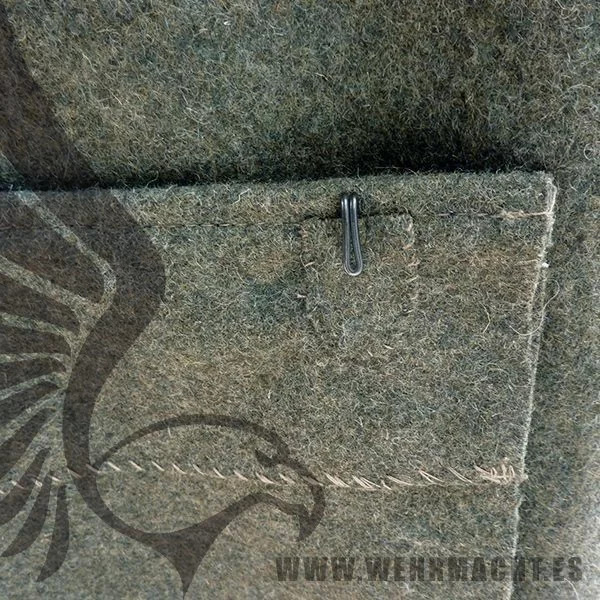 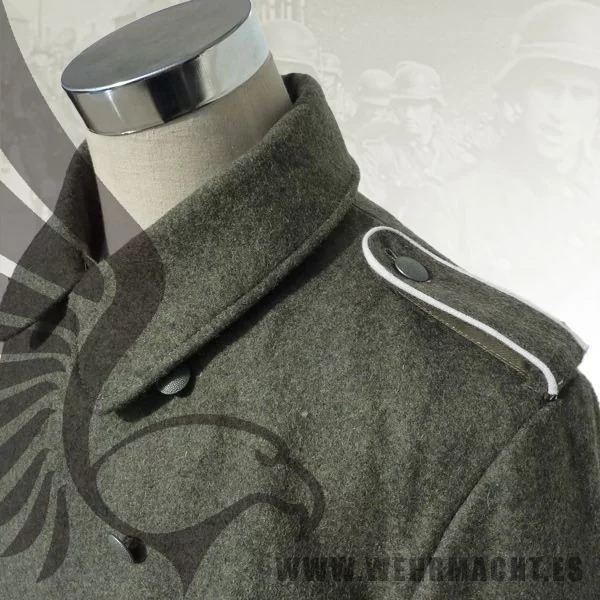 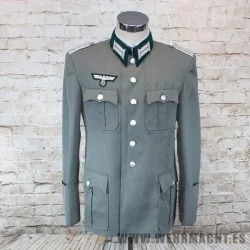 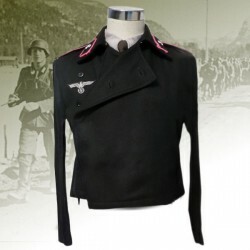 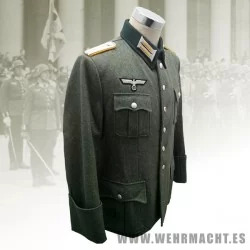 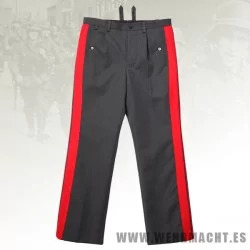 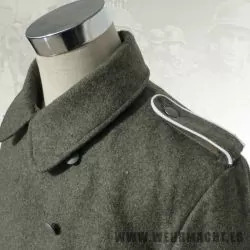 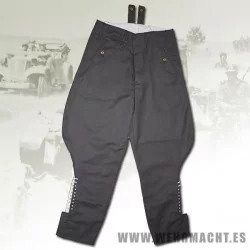 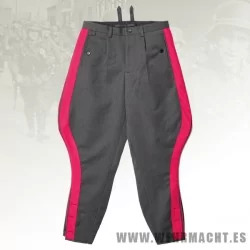 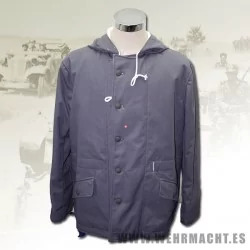 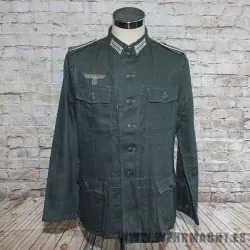 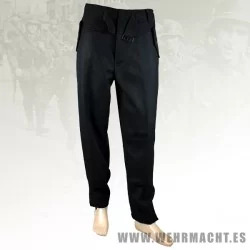 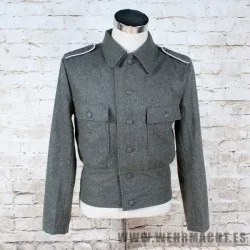 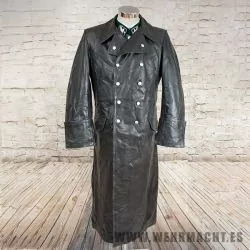 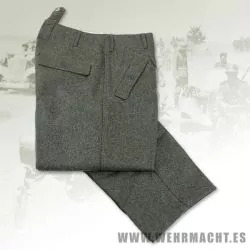 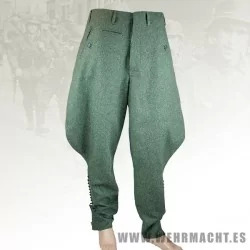 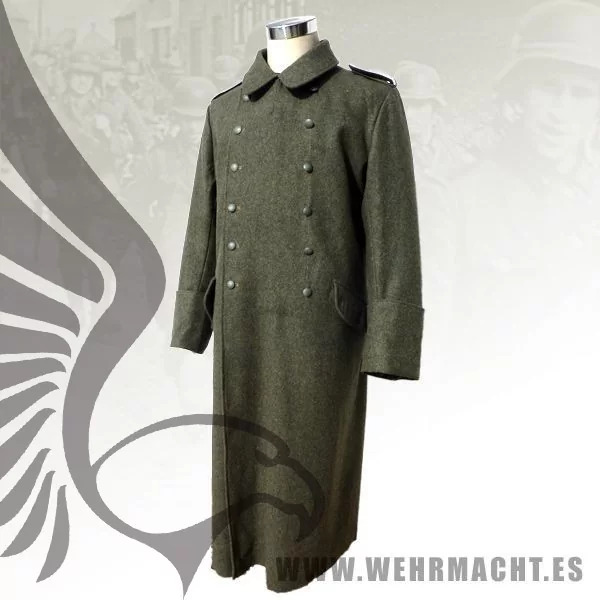 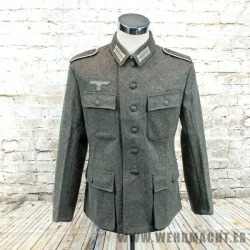 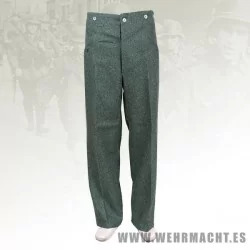 Detailed reproduction of the M40 greatcoats worn by Wehrmacht and Waffen SS. 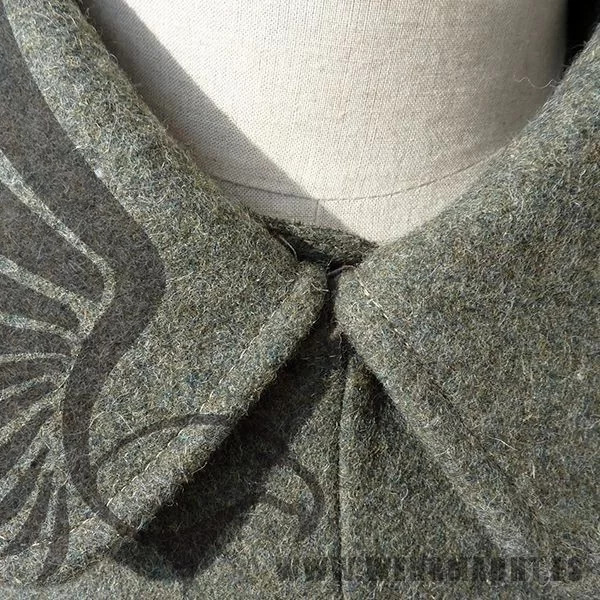 Made with fieldgrey collar, the front of the coat is finished with a green pebbled buttons. 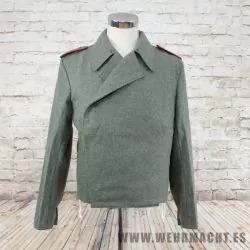 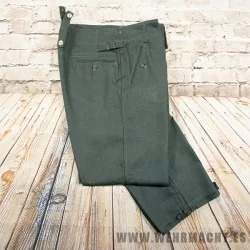 They also have a pair of fieldgrey shoulderboards and a pair of pockets at the sides.